Solid Wall upgrade and Window replacement, materials requiring a “joined up” solution. The latest government ECO 2 transition consultation confirms the emphasis is towards tackling fuel poverty and helping those on low incomes with eligibility extended to those in social housing in EPC bands E,F or G and local authorities will be able to determine eligible homes under the new “flexible eligibility” mechanism. The document outlines the next stage of the government obligation on energy companies from April 2017 and includes that there continues to be a requirement for a Solid Wall minimum with an increased volume of 21,000 additional homes to be undertaken. 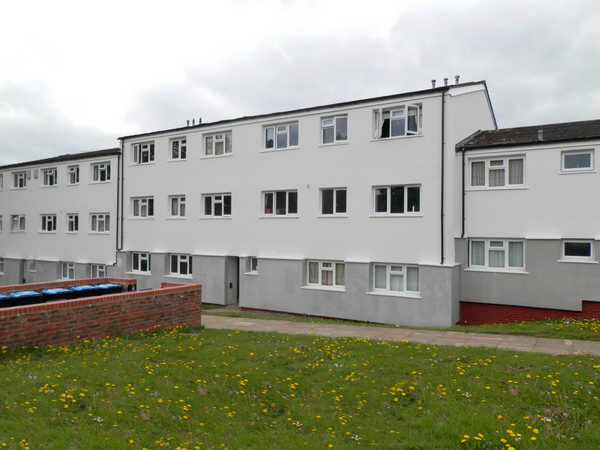 Local authorities will also be able to determine non-fuel poor households as eligible for solid wall insulation, where this also delivers benefit to the fuel poor or low income households of the area. 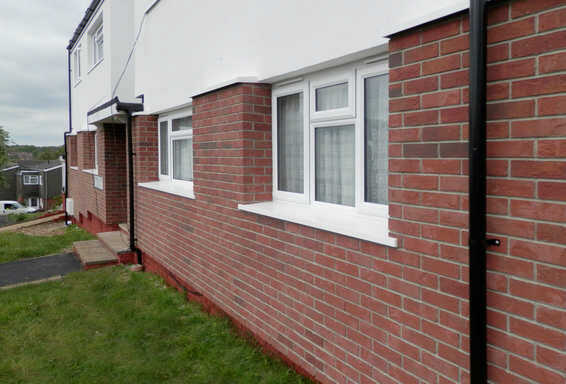 Customers of Asset involved in this market will be all too aware that when Energy company funding is available for the solid wall improvement and all the resident disruption that it causes then it is not only practical to replace the windows at the same time but also more cost effective. 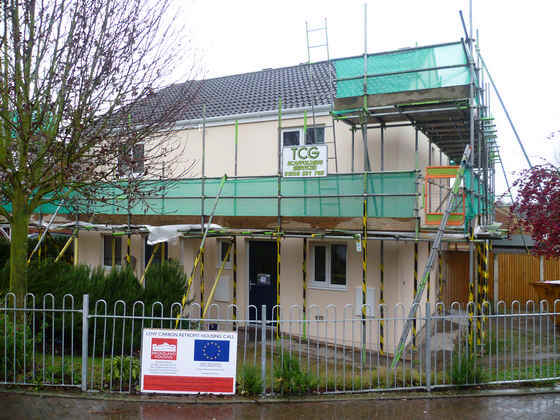 No duplicated scaffolding or prelims costs meaning clients are increasingly taking the view that when solid wall is done then it is logical and practical to undertake windows at the same time. However, without experience of such schemes it is often easy to overlook the complications of cold spots and a failure to effectively address the interface requirements between the new insulation and the window correctly cause endless problems if not properly addressed in advance. 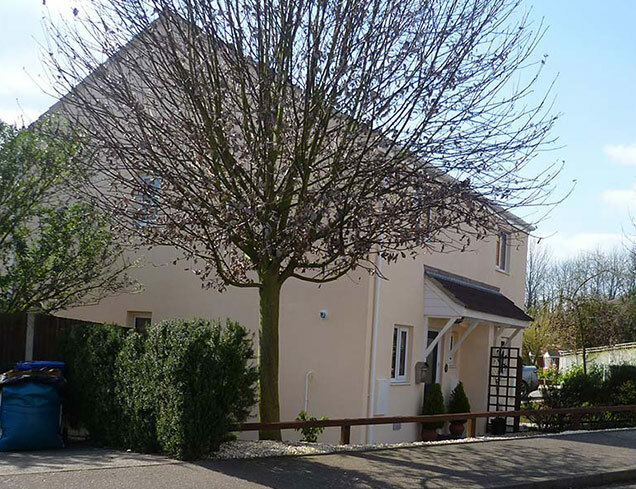 Projects undertaken by Asset have secured both European ERDF and ECO funded money to support the scheme and successfully delivered both carbon savings to the client and the carbon funder but also improved living environment and achieved heating costs reductions for the resident. Importantly, close and effective liaison between trades with an appreciation for others requirements results in a programme which delivers on time. For more details please view the below case studies or ask to speak to our experts on ECO and solid wall solutions.